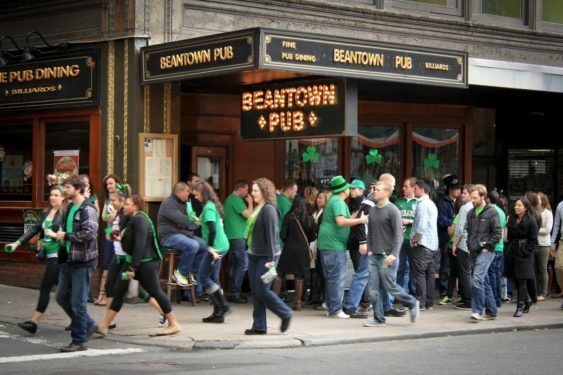 It’s time to put those shamrocks on and head out at the world famous pub crawl for some real shenanigans at over a dozen or more venues around and along the Marina & Union Street with some mind numbing drink specials. The city will be buzzing with energy on St. Patrick’s Day, so meet some new friends while enjoying drink specials. At Registration, you will be given a map with the bar locations and when they’re participating in the drink specials. Do Not Drive – Take a cab, limo, Lyft, Uber, walk, or arrange a designated driver.